The Aphyse ceiling light also exists in 5 balls. This model allows you to bring more luminosity for a bigger room. Very design and original, the Aphyse will enhance your interior design with its chrome structure, chrome balls and 5 G9 light bulbs included. 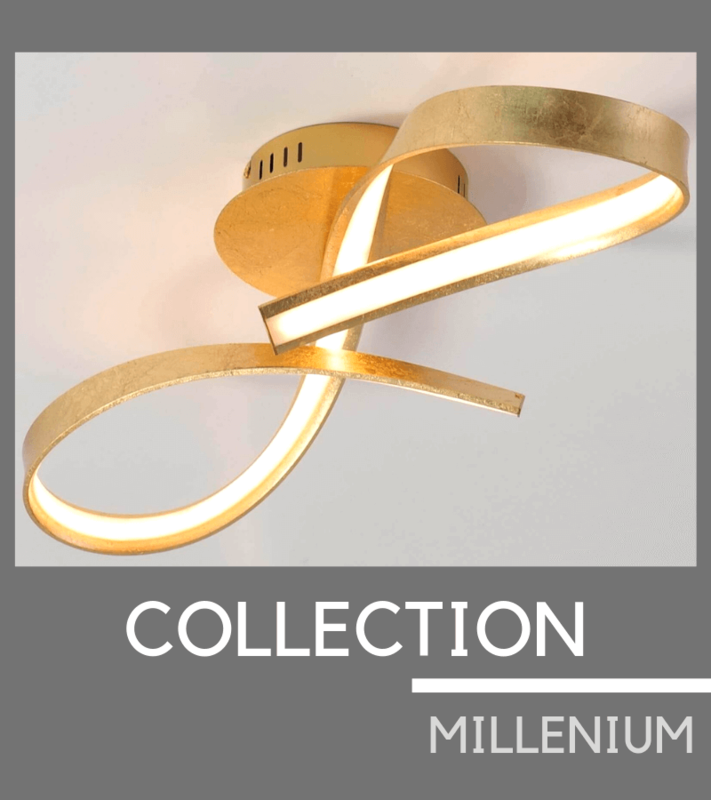 This golden ceiling light fitting will enhance your interior design thanks to its original shape and structure. Enjoy crystals and golden brass for a luxury atmosphere. A bright light will be spread by six G4 light bulbs. You can relax with tis warm light. This marvellous round Crystal Ceiling Light "Moon" will display a homogeneous light across your room. You will marvel at its cage with its shiny crystals and beads. The Moon will enhance your interior with its modern design. Four E14 bulbs are needed to bring this light fitting to life. This wonderful Crystal Ceiling Light "Aurora" is a bright and very decorative light fitting. With its crystal pendants and its contemporary design, your home will be nicely enhanced. Three G9 light bulbs (included) will light your room with a soft and warm atmosphere. Also exists in 45 cm diameters. Original and design Ceiling Light fitting. This ceiling light will decorate and illuminate your interior design by providing a powerful light, supplied by 21 G4 light bulbs (included). 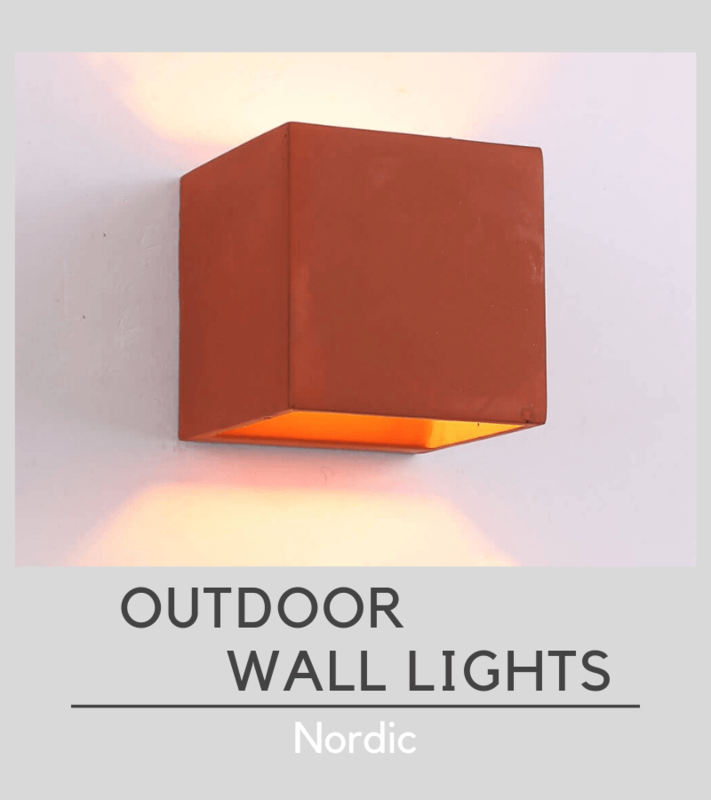 Enjoy the Ice Cubes design and the wide structure (98 cm) and optimise your living-room lighting. The Steinbach Designer Ceiling Light comes with a chrome structure. 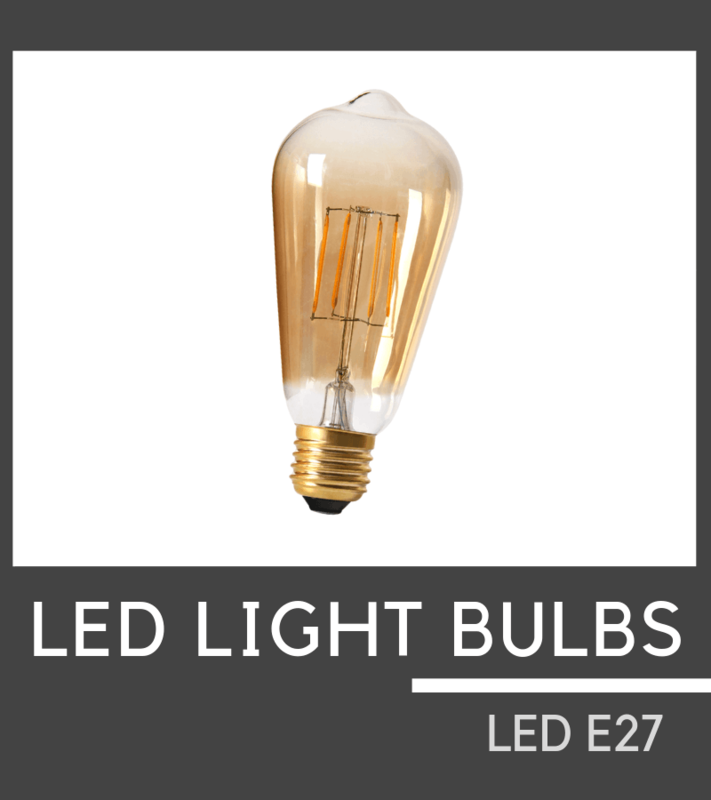 As a very shiny light fitting, it will sparkle across your room by reflecting the six G4 light bulbs. This modern light fitting will spread marvellous light effects on the ceiling. Enjoy its crystal globes which add more chic and luxury. To decorate your living room with a splendid modern ceiling light, choose the Crystal Aiken ! This large living room lighting will spread a wonderful light thanks to 13 G4 bulbs. Enjoy its bright and shiny crystal leaves. You will impress your guests with this magnificent, yet affordable, ceiling lighting. The Ulysse, a wonderful crystal ceiling light, made of thick crystal balls, will enlighten your living room with a soft light. The light comes from an E14 bulb, that will be reflected through the crystal pendants. Enjoy its tree design. A chic modern ceiling light, made of 4 black squares. The Belfast Ceiling Light will broadcast marvellous and beautiful light effects on the ceiling, thanks to 4 G9 bulbs and the cubes design. 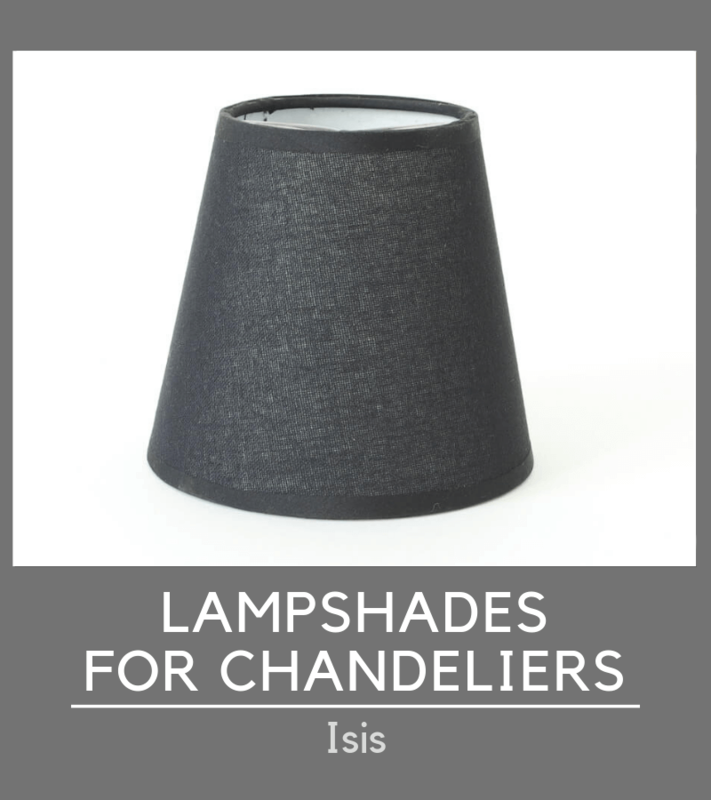 The black design brings a chic atmosphere that helps you enjoy your interior design. This wonderful Crystal Ceiling Light "Aurora" is a bright and very decorative light fitting. With its crystal pendants and its contemporary design, your home will be nicely enhanced. Five G9 light bulbs (included) will light your room with a soft and warm atmosphere. Also exists in 30 cm diameters. The Goya is an artistic Crystal Pendant Light. 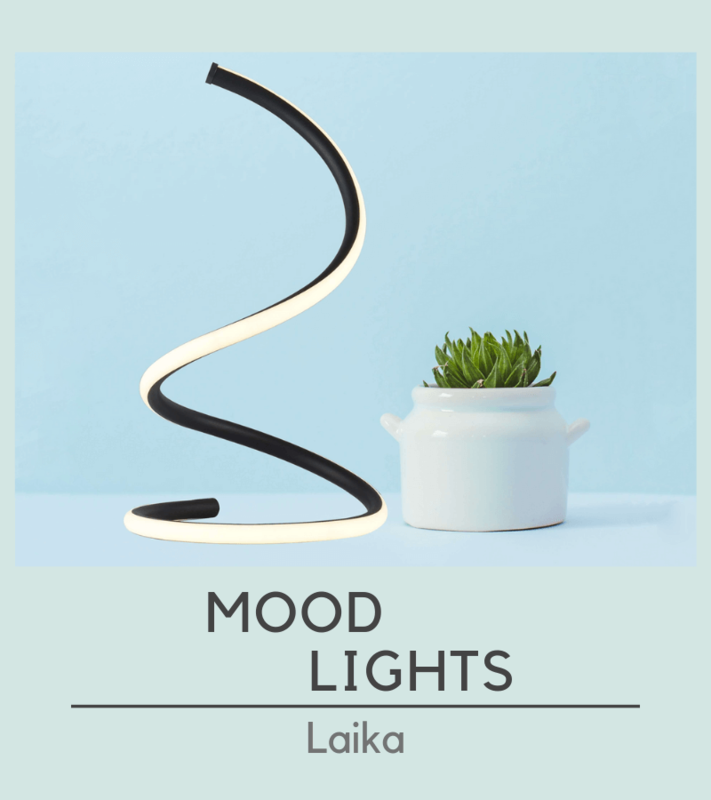 Consisting in 4 circles, made of integrated LED strips and bright crystals. 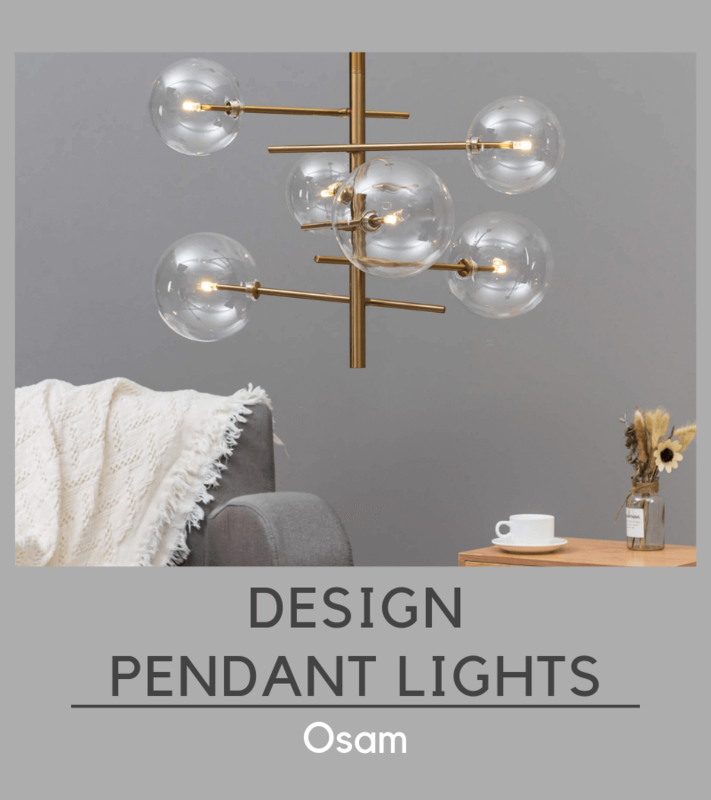 These circles pendants are adjustable and will broadcast a charming white light that will enhance your interior design. Furthermore, the chrome structure will bring a modern touch. The Crystal Ceiling Light Montella has a contemporary design thanks to its integrated LED lights. The asymmetrical crystal bars are trendy and very decorative. 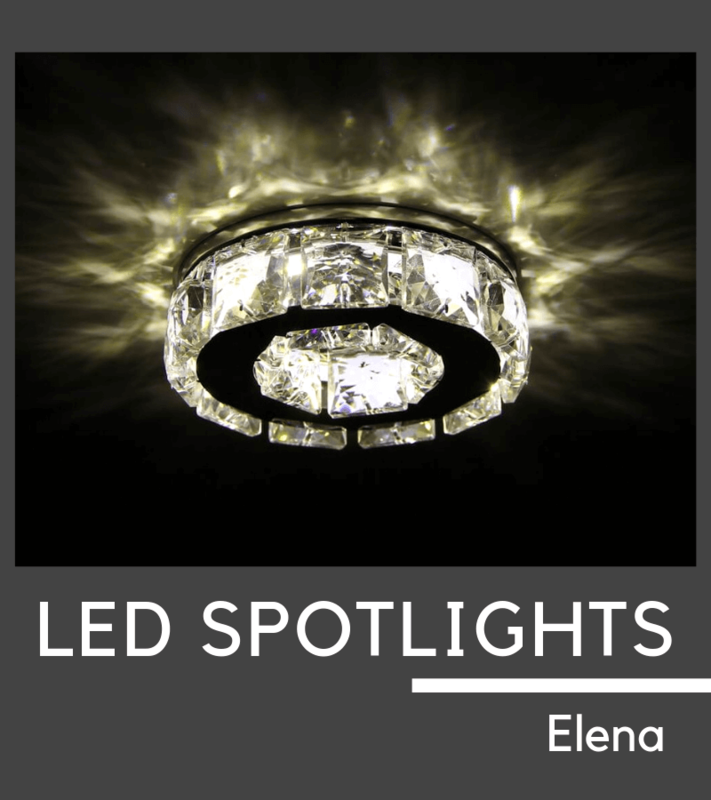 This LED ceiling light will cast a bright light, increased by the shiny crystals. A&nbsp;delightful modern ceiling light, made of&nbsp;4 red squares. The Belfast Ceiling Light will broadcast marvellous and&nbsp;beautiful light effects&nbsp;on the ceiling, thanks to&nbsp;4 G9 bulbs&nbsp;and the cubes design. The red design brings a romantic atmosphere&nbsp;that is perfect&nbsp;for a bedroom. Sublime Pendant Light made of Integrated LED and Crystals. The lighting design elegantly complements your interior. Rings and crystals were worked with finesse. Integrated LED in crystals diffuse a charming natural light. Beautiful Baroque gold pendant light Pavia. This suspension is richly ornamented by&nbsp;golden branches which are placed in glass cups. The Crystal pendants&nbsp;sublime the&nbsp;elegance of this chandelier. This model is also available in silver. Also available in gold wall lamp 2 arms&nbsp;and silver wall lamp 2 arms. Beautiful Baroque silver&nbsp;pendant light Pavia. This suspension is ornamented&nbsp;with&nbsp;5 silver&nbsp;branches which are set on glass cups. The Crystal pendants enhance the&nbsp;elegance of this chandelier. This model is also available in golden. Also available in gold wall lamp 2 arms&nbsp;and silver wall lamp 2 arms. For your living room, we recommend that you choose a ceiling light fixture or LED chandelier for visual comfort and a gain in energy consumption. The dining room should not be neglected either, a ceiling light fitting or a chandelier with soft light, fixed above the dining table will produce the same effect as candles. Romantic atmosphere guaranteed! And to go further, you can impress your guest with a great Crystal Ceiling Light. With its luxury design, you will make them believe that they are in a great castle. Whether your living room is big or modest, you need to light it on with an efficient light. To maximise all your activities, KosiLight suggests you to opt for a powerful ceiling light fitting. In that way, you will be able to increase visibility into the room. A Living Room Ceiling Light fitting must be round or squared, to broadcast a sufficient light around the room. For a Living Room, it is advised that you set a white light (4000K). Neutral white light will allow you to participate in your daily activities : watching TV, reading a book, resting... Our LED Ceiling Light Fixtures and Crystal Ceiling Lights use this light colour. Take a look at our really design Ceiling Light "Wade" and "Diez". 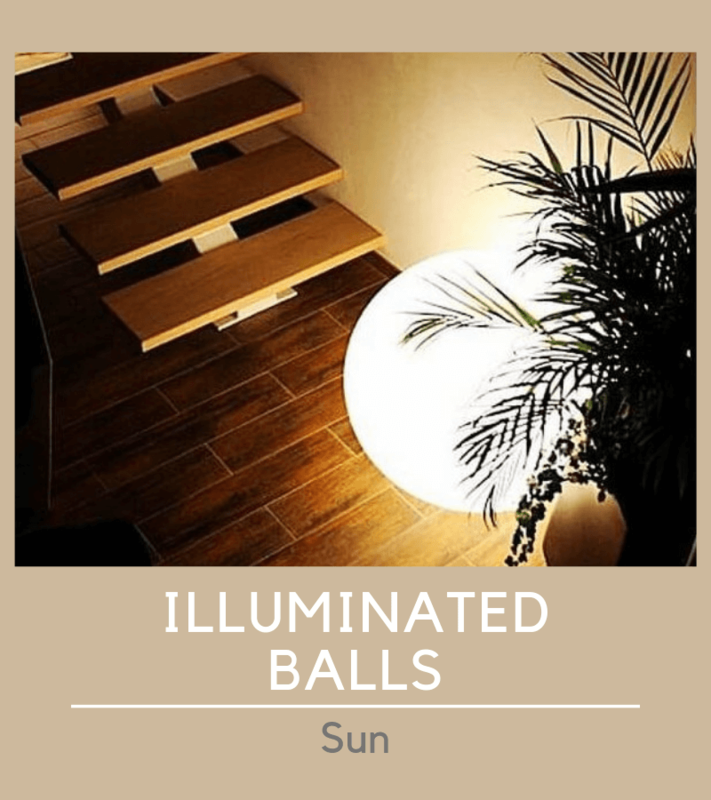 Both has a squared or round shape, they will spread a beautiful and shiny light and will make your living room look as bright as a star. Setting a Ceiling Light for Living Rooms means that you want to save space on the ceiling and avoid impeding your way. They are completely contemporary light fittings. Choosing a design chandeliers to set above the dining table is still a great idea. Indeed, lighting what you have on the table allows you to enjoy your meal. A baroque chandelier will bring a classic style into your interior design. Just look at our large catalogue on KosiLight.uk, you will find golden baroque chandelier "Pavia", Chrome Chandeliers "Matane" with eight glass-made lampshades. Chandeliers are suitable for dining room because their pendant structure will bring a romantic atmosphere for the dinner. A Baroque Chandelier has a classic design and will decorate your interior design with a vintage light fitting.